Recording and producing music is certainly a very delicate job. As most bands feature two guitars, bass, drums, one or more vocals, and sometimes countless other instruments, you can easily lose yourself in the sea of different tracks, takes, and layers. Having good equipment may not make you a good producer but it most definitely helps. Although the vast majority of producers have migrated over to purely digital recording solutions, there is still a healthy market for multi- track recorders. Whether you prefer the old-school approach, or simply prefer the recorder over the mouse and keyboard, the task of choosing the best multi- track recorder can be a hassle. That’s exactly why we decided to go over a few of the most important features a good recorder should have, as well as list 5 of the best ones you can get. The answer to this question should be more or less obvious. It depends on the projects you have in mind. As most multi- track recorders offer 6, 8, 16, 24, or 32 tracks, it’s really up to you. If you plan on recording a standard band as we’ve mentioned above, go for at least 16, as drums tend to eat up to 10 tracks given the number of pieces in the drum kit. It’s always better to have a few spare channels than to be forced to cut out parts of the recording. There are different types, which one do I get? Besides the number of tracks, you should also think about the main type of use, as there are a couple of different types of recorders. Portable recorders - as the name suggests, these recorders are very small in size, and fairly lightweight. If you simply need a device you can carry around and use for field recordings, concerts, or interviews, these handheld devices are your best choice. Small format – perfect for home use, as they don’t take up that much space. Large format – if you really want and need more inputs, outputs, and different features, and you can hear the difference in audio quality, go for the big ones. Just remember, you will have to pay a bit more for them. If you plan on using a multi- track recorder for recording clean audio input, any extra features like additional effects don’t play a big role. However, multiple XLR inputs, simultaneous recording features, and other gizmos can be very helpful if you like to edit the recordings to a certain extent on the device itself. Of course, as the thing is with more tracks, the more bells and whistles a recorder has, the more it costs. Think about the features you really need and save money! Now that you know what to expect from different models of multi- track recorders, it’s time to list 5 of the best ones, at least in our opinion, you can get. The DP-006 Digital Portastudio by TASCAM is exactly that. A portable studio. Designed as a portable and easy to use, it packs numerous useful features in a fairly compact body. This model provides six track recording, at a CD quality of 16bit/44.1 kHz. Sure, the quality isn’t top notch, but more than good, especially considering the form factor. You can even record 2 tracks simultaneously, and play all of the 6 tracks at the same time. Besides the option of using two 1/4” mic inputs, you can always use the 2 built- in condenser microphones, eliminating the need for dragging around additional equipment. The interface is very user- friendly, thanks to the LCD display showing the necessary information at all times, and the ergonomically positioned buttons and knobs. With the included 4GB SD card, and the built- in microphones, just get yourself a couple of AA batteries, as it can operate up to 9 hours on them, and take your portable studio anywhere you want! Coming from the same family as the previous one, the DP-008EX is the jacked up version of the DP-006. If 6 tracks didn’t cut the cake for you, 8 ought to do it. As this model offers the same audio quality as the previous, and the same impressive levels of portability, we will focus on the main differences. Unlike the 006, here you can choose between standard 1/4” or XLR inputs for the microphones. It’s also footswitch ready, which makes it perfect if you already have your hands in a tangle. 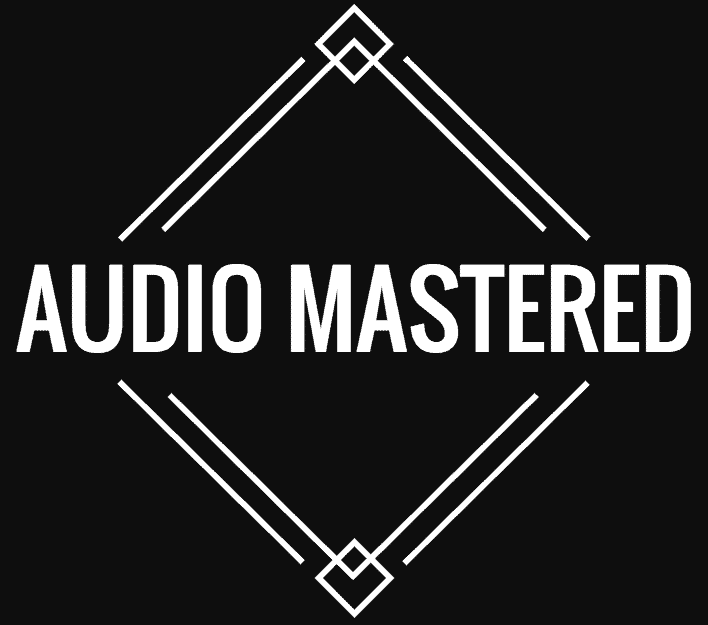 Offering more track edit options was a good move, as managing 8 tracks can get hectic. Apart from the mentioned differences in features, the DP-008EX simply provides a more organized environment for recording and basic editing. The fact that it offers 2 more tracks than the previous model, and at a slightly higher price, makes it a bang for the buck. Yet another great multi- track recorder from Tascam, the DP-03SD follows the steps of the previously mentioned models and offers a bit more. Coupled with the built- in stereo condenser microphone, the multi- band mastering effects make tuning in the perfect levels on your recordings a breeze. With the included internal reverb processor, simply record an acoustic session, add the reverb, save it to the SD card, and you’re good to go! You can even import WAV files via the USB port to the device, and add them to the mix. As all of the mentioned Tascam models focus on portability and ease of use, they are perfect for simple recordings on the go. Surely there are other multi-track recorders other than Tascam ones, right? The Zoom R16 is a portable, yet very versatile device, capable of delivering great performance. This model features 16 tracks, by offering 8 combined microphone/ instrument inputs. That means you can simultaneously record on all of the 8 inputs. With a range of 135 onboard effects, a metronome, tuner, and variable playback speed and pitch change, you can truly let your imagination loose. Zoom also included guitar and bass amp, as well as microphone preamp models, which really set this recorder apart from the rest. Besides the standard battery and built- in mic portability, connecting the R16 as a digital audio workstation to a computer is also an option, and is done in no time. If all that wasn’t enough for you, the good folks at Tascam have, once again, got you covered. Introducing the DP-24SD, a true beast in the world of multi- track recorders. Providing no less than 24 tracks, and 8 tracks of simultaneous recording, this recorder is perfect for even the most demanding recording sessions. The built- in mixer provides all of the necessary features for a professional recording and producing job, from the EQ and amp simulation to the mastering effects. For ultimate control over the recording, simply glance at the large, full-color LCD display, which shows all the important parameters at all times. 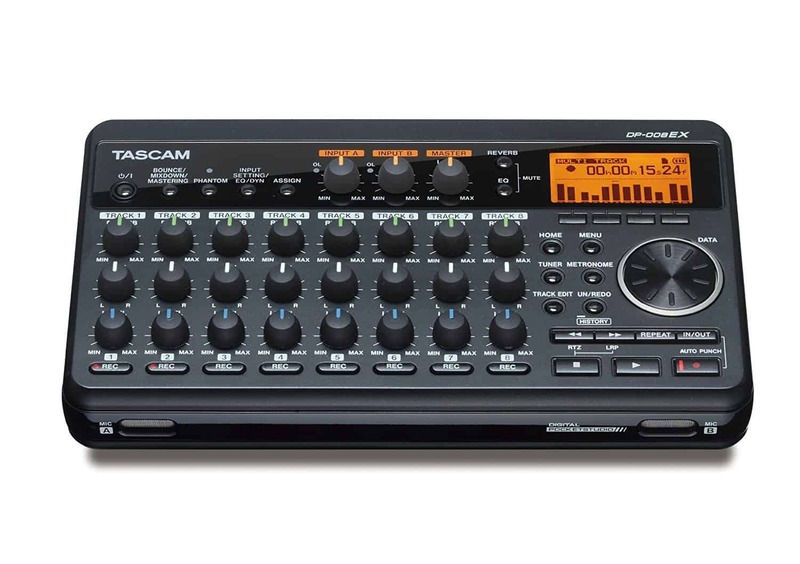 If you seek the premium multi- track recorder for serious studio work, the Tascam DP-24SD is your best bet, that is, if price isn’t a huge factor. So there you have it. 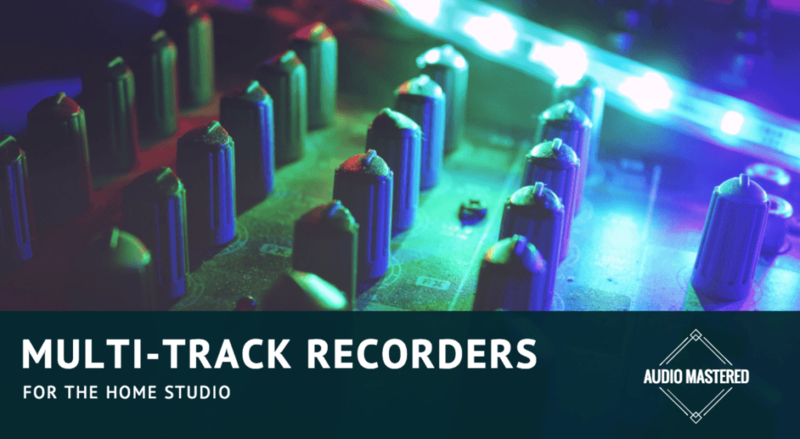 From the less expensive, portable solutions, to the professional gear any studio should have, we’ve presented to you the best multi- track recorders out there. Now it’s up to you to choose! WHICH IS THE EASIEST TO USE ? Hi there, the Tascam DP-006 will be the easiest to use. It’s very beginner friendly. Buy the DP-008EX is you need more than 6 tracks. Hope that helps!